Bamboo chairs are one of the usual types of chairs to be a choice for a place to stay in a family home or typical restaurant archipelago since the first. Maybe in your childhood home there is a bamboo chair too. 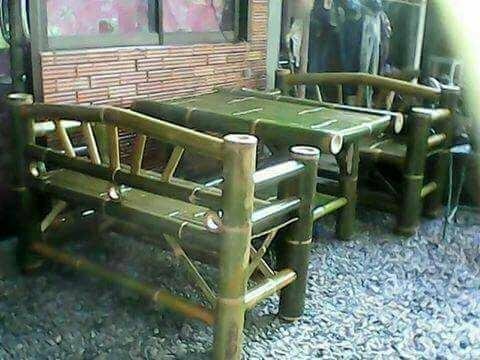 But believe, bamboo chairs can still be an option if you again plan to replace the new chair.